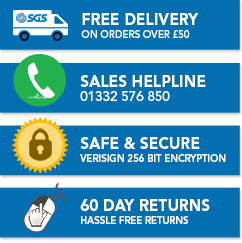 If you’re looking for quality gas struts at affordable prices, then look no further than SGS Engineering. Our range of Lada struts have been specially designed for installation in your classic Lada car. It might be that you need some specific Lada boot struts for your vintage Niva, or perhaps you want some Lada tailgate struts for your Samara saloon. Whatever you’re looking for, explore our full range of great value struts on our online shop. We also stock Lada bonnet struts and Lada hatch struts – perfect to add onto your prized vehicle. Not only are our Lada struts made in the UK from the highest-quality materials, many are in stock and ready to ship to you for the next working day. They even come with a two-year warranty for your peace of mind, as well as simple-to-follow fitting instructions. 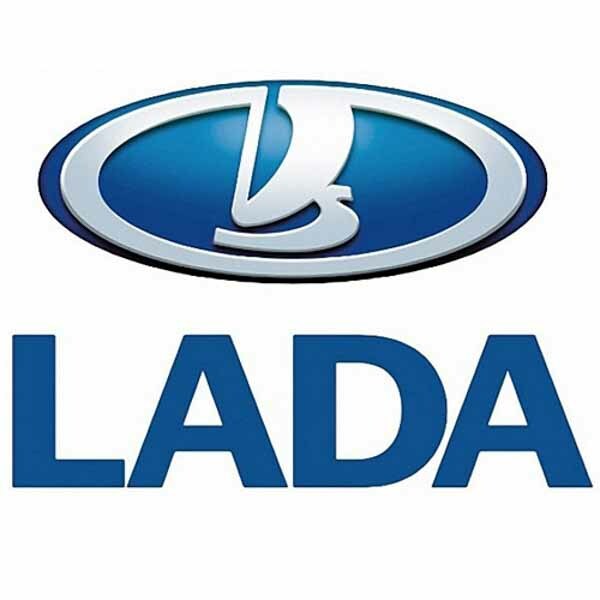 If you can’t find the right Lada gas struts for you, then feel free to contact us and discuss your specific requirements. Our team will be happy to use our expertise to help you find the correct size and type of Lada gas springs and struts for your car.